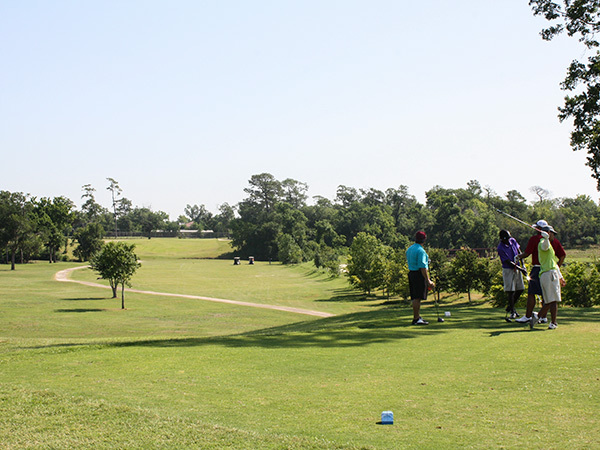 Located along Brays Bayou, this 151-acre golf course was one of the earliest eighteen-hole courses in Texas. The Houston Country Club (HCC) was founded in 1903, and one year later it established a nine-hole golf course on a 45-acre tract on the south bank of Buffalo Bayou on axis with Glenwood Cemetery. In 1908, with a growing membership, the HCC purchased a large parcel of undulating land along Brays Bayou southwest of the city, accessible via a streetcar line. Club members, led by A. W. Pollard, leveled, drained, and cleared the native landscape to advance the layout for a new course, retaining native oaks and pines. In 1914, the course hosted its first invitational, a tradition that continued for the next 39 years. 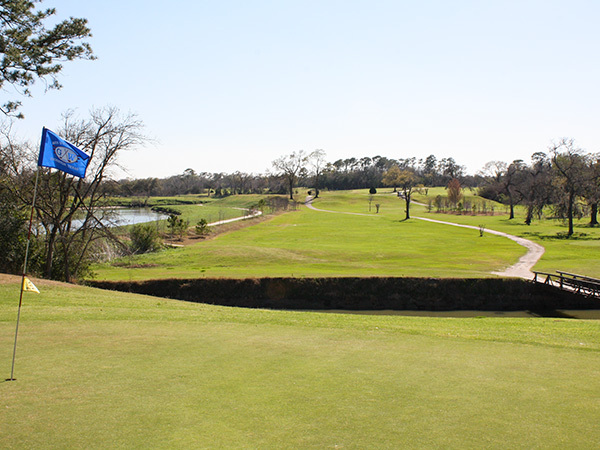 The HCC again relocated, and in 1953, Gus Wortham purchased the course and named it the Houston Executive Club. 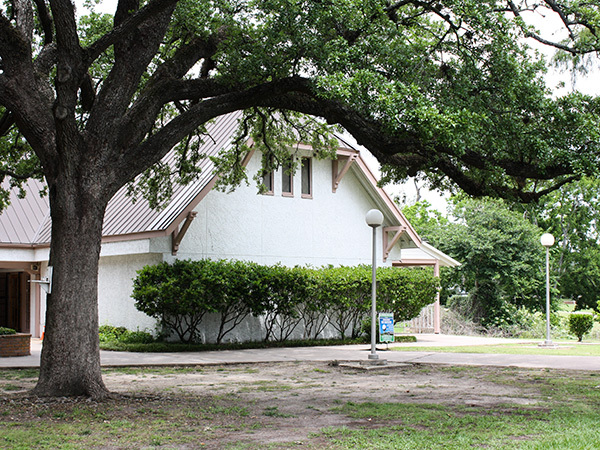 The City of Houston acquired the property in 1973 and renamed it in honor of Wortham . 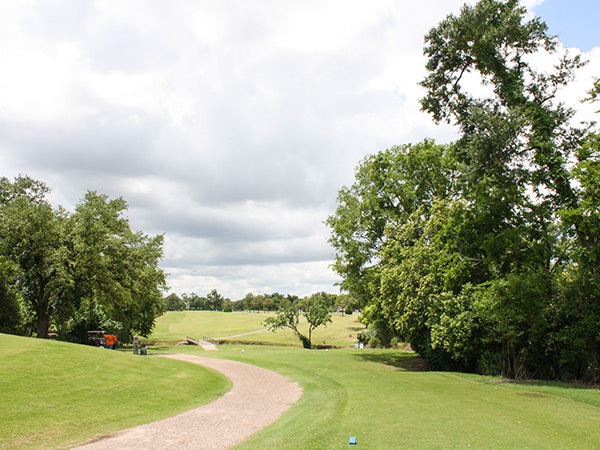 In 2007, Friends of Gus Wortham (now known as Wortham Park Friends) was formed to advocate for the golf course. That year, they successfully petitioned to prevent the City from using the golf course for the new home of Houston’s professional soccer team. Starting in 2013, the Friends battled for two years to prevent plans that would result in half of the site becoming the Houston Botanic Garden . Comprising naturally varying topography, groves of hardwood, and open fairways, the course also has several rustic bridges that cross a tributary of Brays Bayou. Today, the City is working with the Friends and the Houston Golf Association on a campaign to improve the golf course.